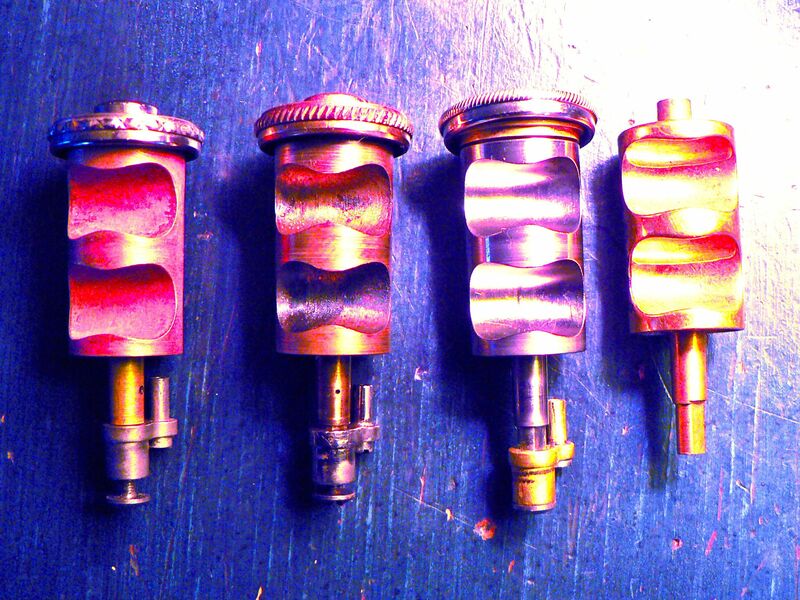 So you bought yourself a horn VII, Mirafone iphoto color altered main valve cluster. For you folks that like to crunch numbers…. Re: Holton 77 serial #367275, c. 1963. I put together a group of Holton valves and measured them. Accompanying Pix posted on my Facebook page in an album.